Animals have proven themselves useful to humans for a long time – from assisting with hunting, farming, transport and more recently, as a source of joy, affection, and emotional support. Currently, animals have been assisting humans for a more specialized purpose – by being of service to those with disabilities. 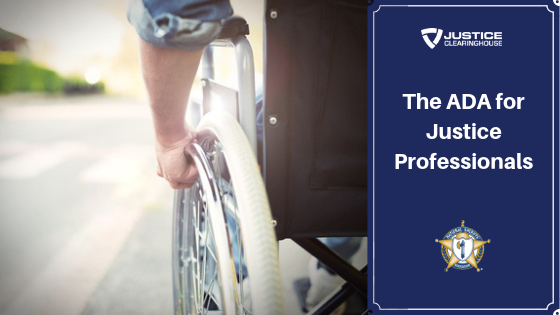 This webinar’s instructor, Nick Lippincott, will talk about service animals and how they relate to the Americans with Disabilities Act (ADA). 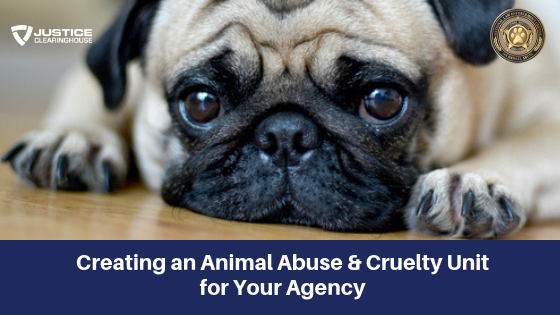 Nick is currently the Senior Animal Services Officer for the Orange County Animal Services Field Division and is a part of the Board of Directors for the National Animal Care and Control Association (NACA). 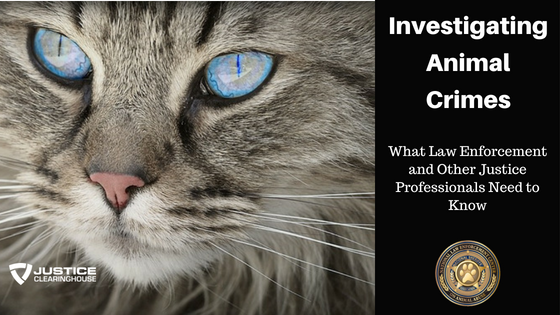 He started out as a veterinary technician and chose humane law enforcement as his career tracking. An overview of the ADA and how it defines service animals – distinguishing which animals can be a service animal based on the ADA guidelines. The two key questions to ask when trying to identify service animals. Case examples of service animals in different scenarios and how the ADA guidelines apply to each of these. 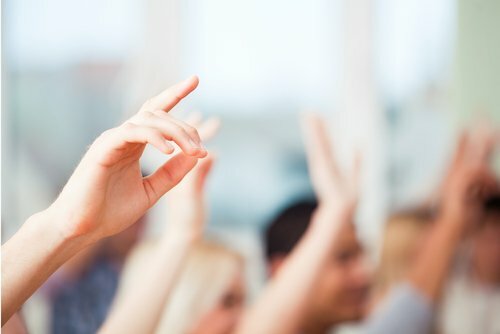 ADA’s federal guidelines, the variation in state laws relating to it, and how federal and state laws must be applied in cases. Definitions of disability, public entity, and direct threat that must be remembered when dealing with the legalities of service animals. Odd assistance animal stories that made it to the news. Other types of assistance animals such as emotional support and therapy animals – what are they and what do they do. 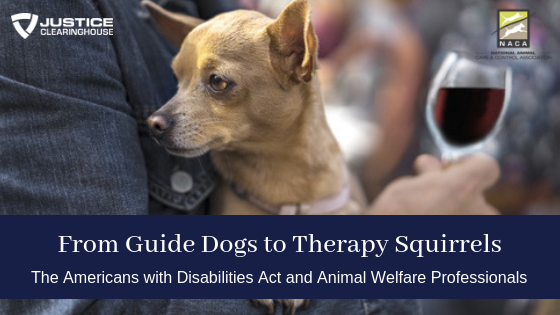 Other federal regulations that provide accommodations and guidelines on assistance animals. A rundown of some of the common jobs that services animals provide for individuals with disabilities. Policies on the ADA guidelines for service animals. Removing a service animal due to another individual’s allergies. 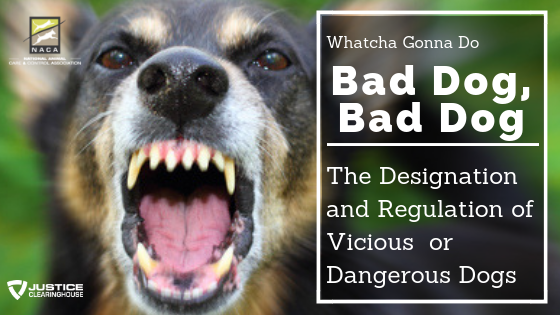 Consequences for misrepresenting service animals. Clarifying the specific task that a service animal provides.